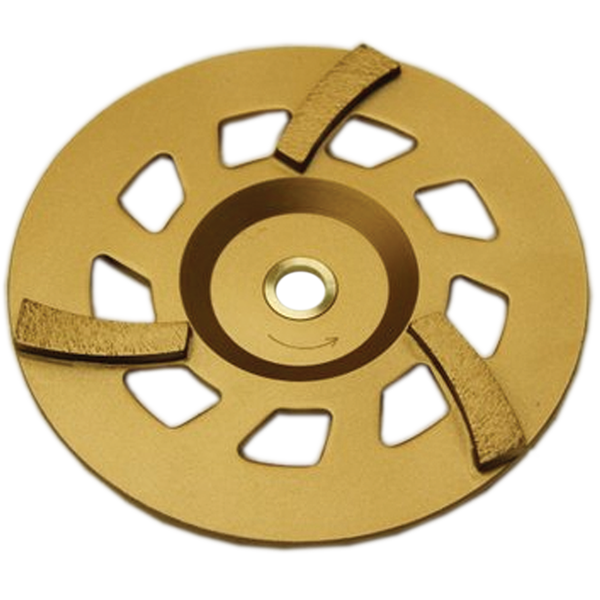 The Cup Series - Diamond Speed Products, Inc. 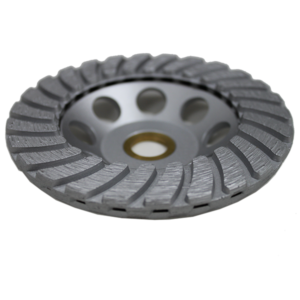 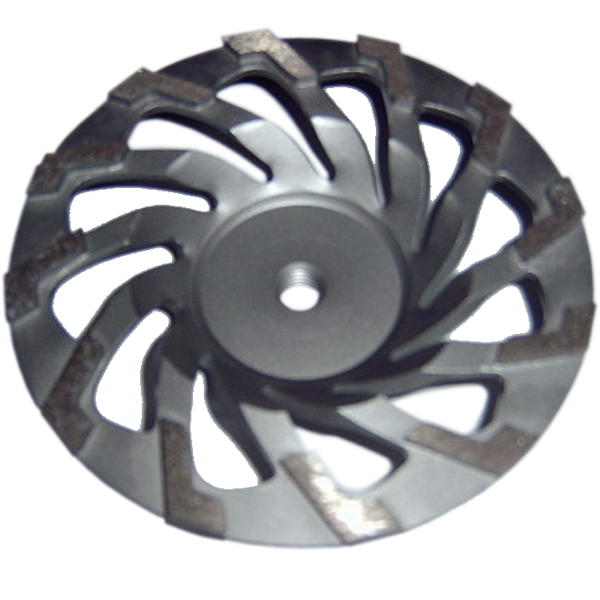 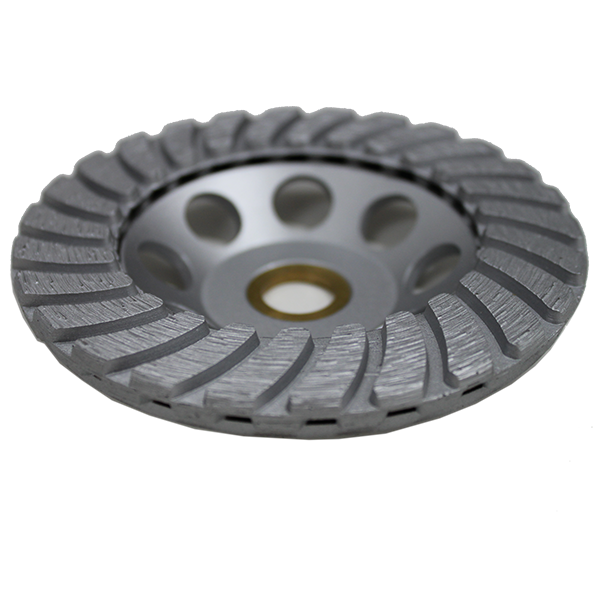 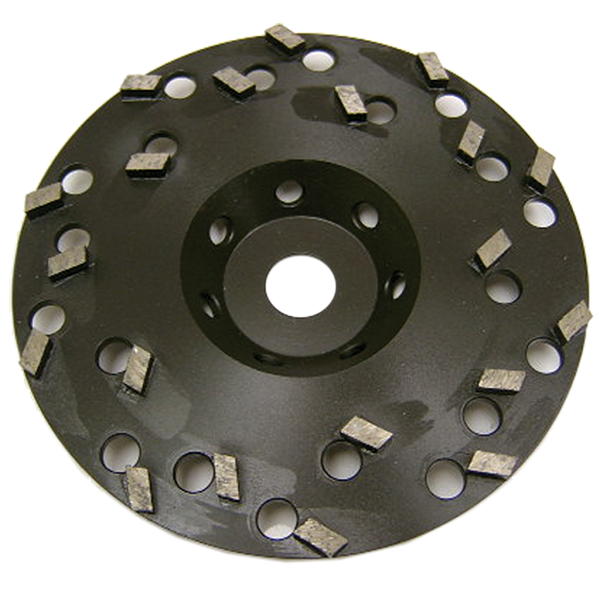 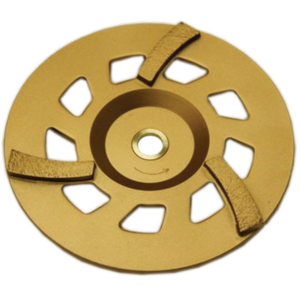 The Cup series consists of many different styles cup wheels. 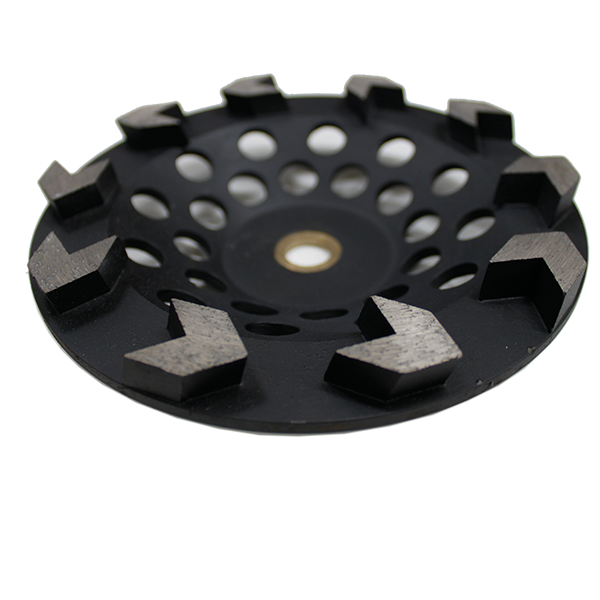 Some are more aggressive than others at removing stock. 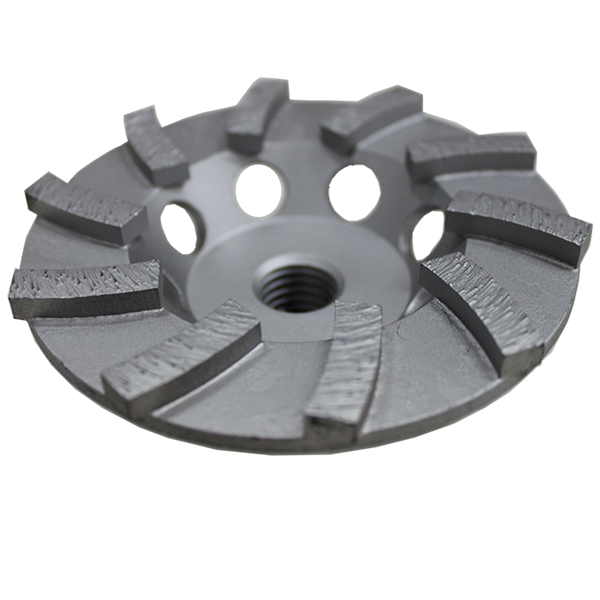 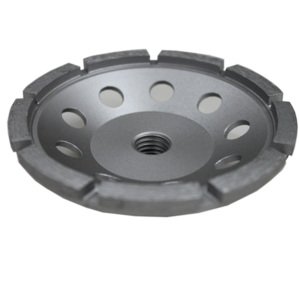 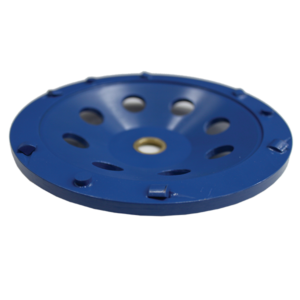 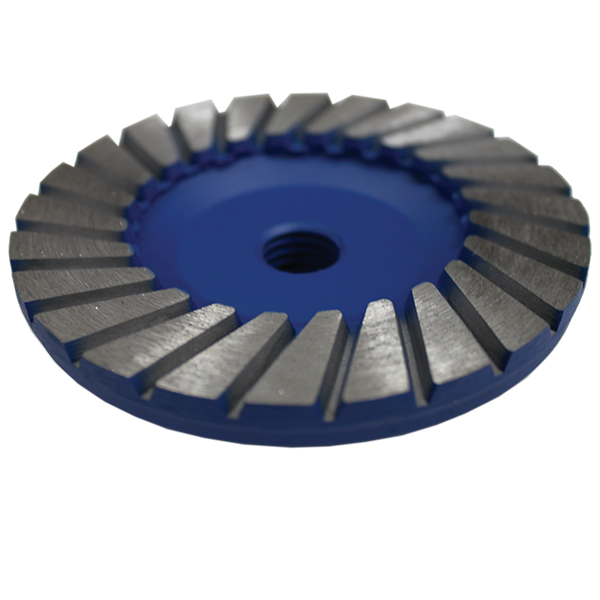 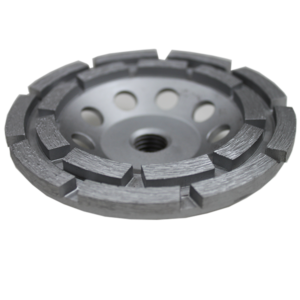 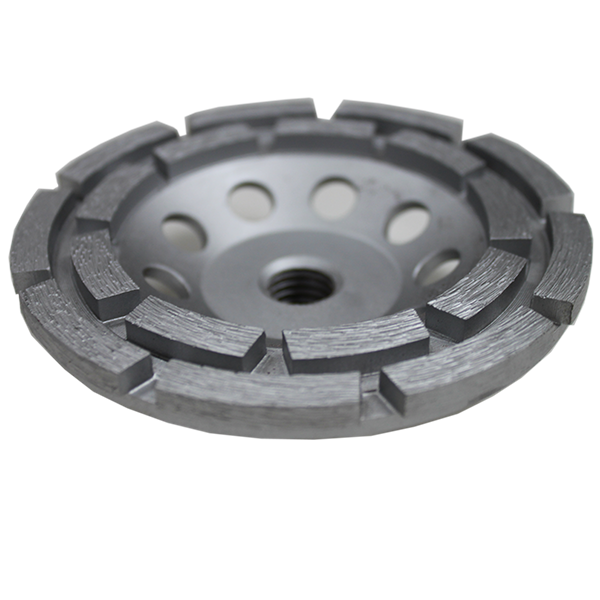 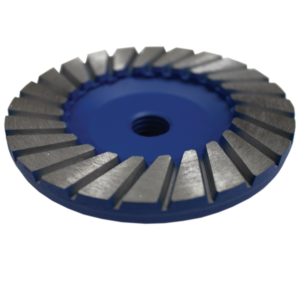 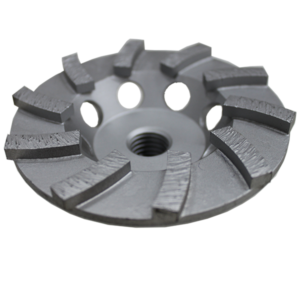 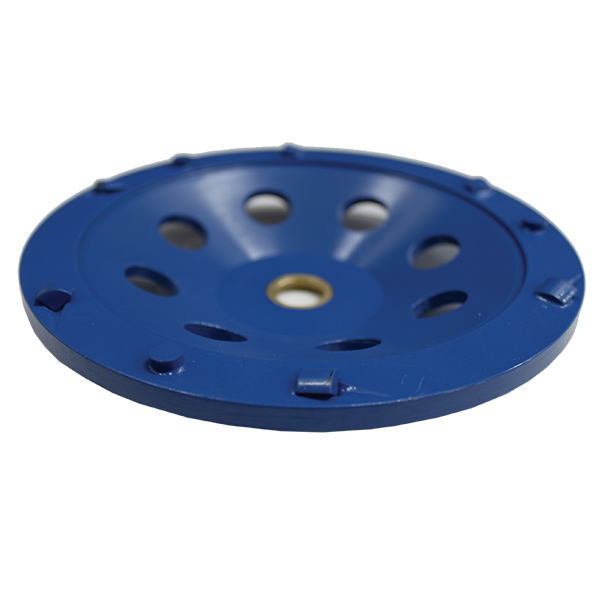 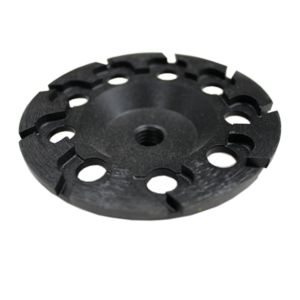 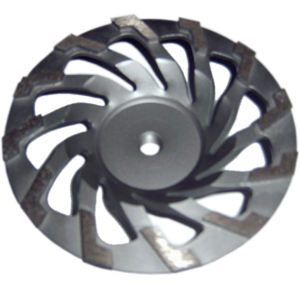 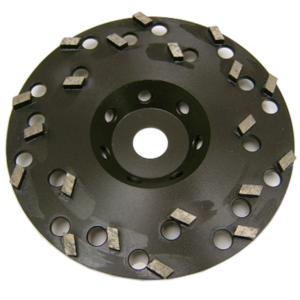 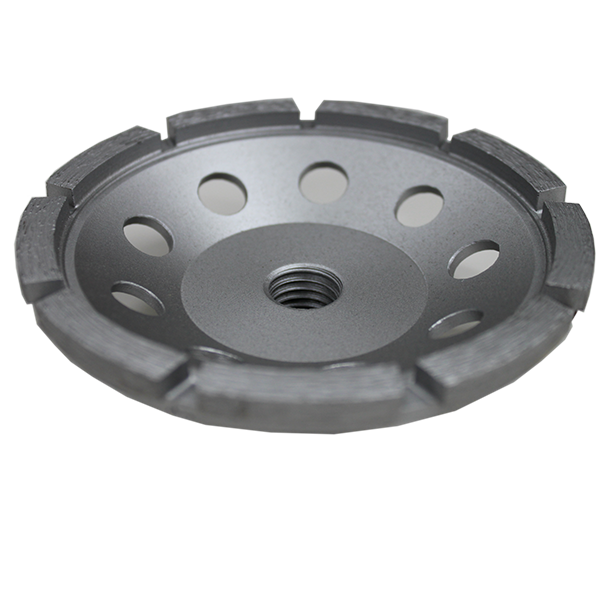 Our cup wheels come with either a 5/8-11 thread screw or 5/8-7/8” arbor. 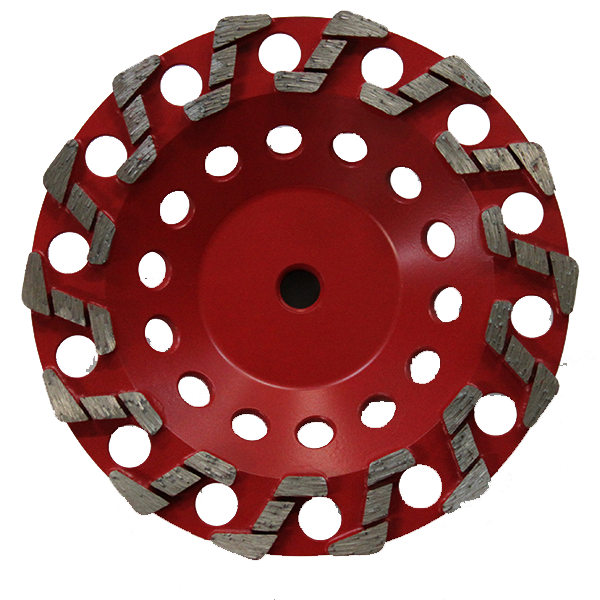 Applications: Cured Concrete, Epoxy & Floor Coatings, Granite, Marble and Other Natural Stones. 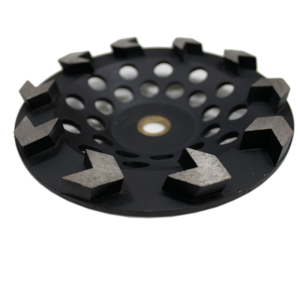 Available sizes: 4”, 4.5”, 5, and 7”. 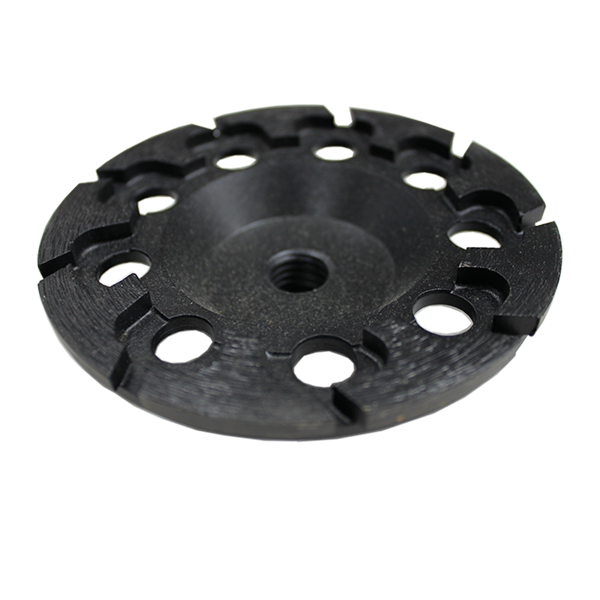 Please indicate whether you need a 5/8-11 Thread (Threaded) or 5/8-7/8 (Non-Threaded) arbor. 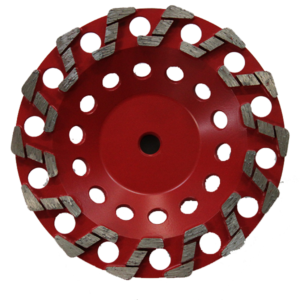 Available sizes: 10” w/either 10 or 20 segments.